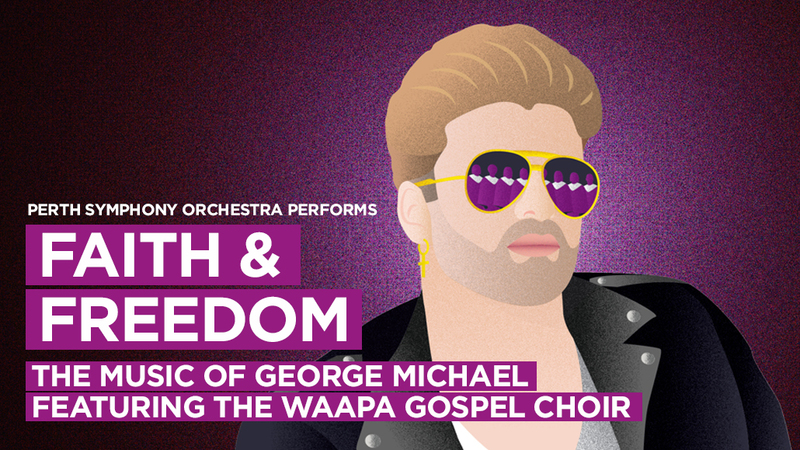 After the resounding success of Perth Symphony’s debut ‘Faith & Freedom: the music of George Michael’ at the Astor Theatre in June 2017, we are taking the show on the road and heading to Mandurah! If you missed out first time around, or loved it so much you want to see it again, in its entirety, come down to Mandurah with us and make a night of it! More information and tickets on the Mandurah Performing Arts Centre website.